Arthroventions™ is improving the quality of life for patients with joint disease by developing technologies that enable more effective joint care. Over 70 million American (1 in 5) have a form of joint disease. Almost 30% of joint injections miss the joint space. Revision rates for joint replacements are over 10% after 10 years. There is neither a cure nor treatment that stops the progression of joint disease. We believe the synovial fluid, also known as the joint fluid, is the key to diagnosis and treatment the different types of joint disease and arthritis, including OA and RA. The synovial fluid is the fluid found in our joints that provides the nutrients and lubrication for our joints and cartilage. The synovial fluid is where the mechanism of joint damage occurs through abnormal inflammation. Our products are used to target, aspirate, image, and analyze the synovial fluid. The KneeTap and JAIK (Joint Aspiration and Injection Kit) products are commercially available. The KneeTap improves the aspiration and injection of therapeutics into the synovial fluid, decreasing the probability of missing the joint space, increasing the amount of fluid aspirated, and improving patient comfort. The JAIK kit is a sterile kit that contains all the items needed to successfully perform a joint aspiration or injection. We are currently developing a synovial fluid biomarker assay to differentiate joint disease phenotypes and predict drug responsiveness. To support this effort we have created a synovial fluid biobank with National Jewish Health (NJH), are collecting samples during our joint injection clinic, and are analyzing the samples through two research protocols. Our products are complimentary and support all types of intra-articular injections, including corticosteroids, viscosupplementation, and new regenerative therapy products such as Platelet Rich Plasma (PRP), Bone Marrow Aspirate Concentrate (BMAC), and Adipose derived cells. Join us as we take the first step towards more effective joint care. 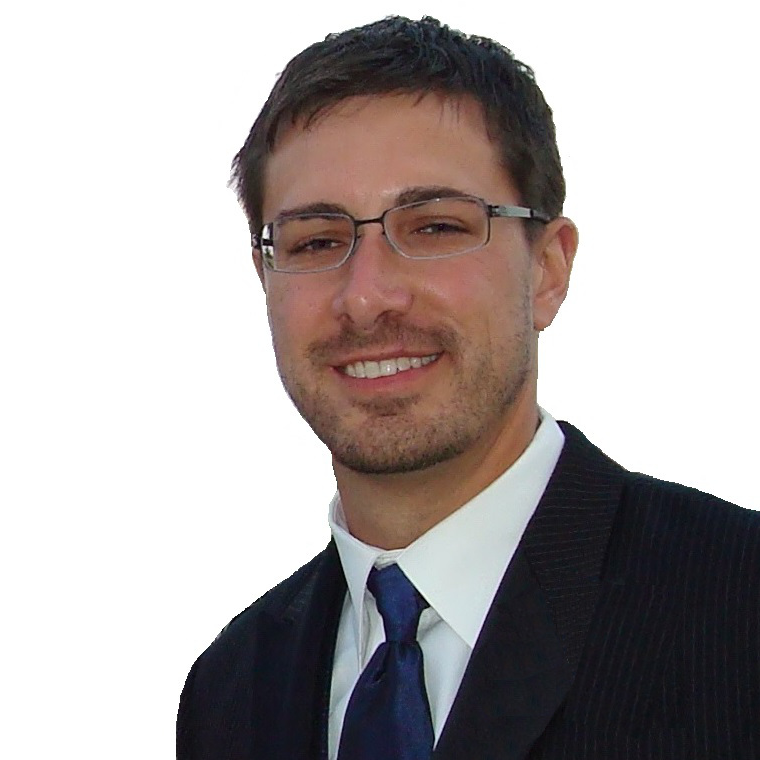 Eric Hoffman was an aspiring entrepreneur and biomedical engineer. He worked for several large pharmaceutical companies and then consulted to the FDA to modernize their laboratory testing capabilities. He also launched a canning-line company for craft brewers with a former pharmaceutical office mate. 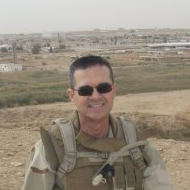 Eric approached Colorado universities about technologies that were available for commercialization and found the pending JointTap patent at NJH while Dr. Meehan was deployed in Iraq. When Dr. Meehan returned, he and Eric decided to team up and commercialize the JointTap. Once they secured their first State of Colorado grant there was no turning back. Dr. Richard Meehan developed the idea for our first commercial product, the JointTap, while performing joint aspirations and injections in the clinic. To improve these procedures he often required an extra set of hands to push or milk the synovial fluid to successfully aspirate fluid and avoid a dry-tap. He also found it difficult to target the joint space of obese patients using either landmark or image guided techniques. Previously in his career Dr. Meehan worked for NASA and co-invented a portable hand held digital retinal camera to measure subtle retinal vascular changes and detect changes in intra-ocular pressure during flight. NASA contractors required significant funds to build the camera. Instead Dr. Meehan and his engineer built the camera using off-the-shelf parts and the camera performed perfectly on numerous shuttle missions. Dr. Meehan was also a Navy Captain and deployed to Iraq with the “Seabees” serving as the Battalion Surgeon for this which provides the combat construction support for the US Marine Expeditionary Forces. The SeeBee’s simple motto is “CAN DO” and Dr. Meehan exemplifies this approach to solving healthcare problems. Together, Dr. Meehan and Eric represent the physician-entrepreneur team. While developing their first product they identified the larger problem in treating arthritis: the current lack of knowledge of the underlying biochemical reactions that result in degenerative joint disease. Their passion for developing healthcare solutions has resulted in the mission to improve the diagnosis and treatment of joint disease.